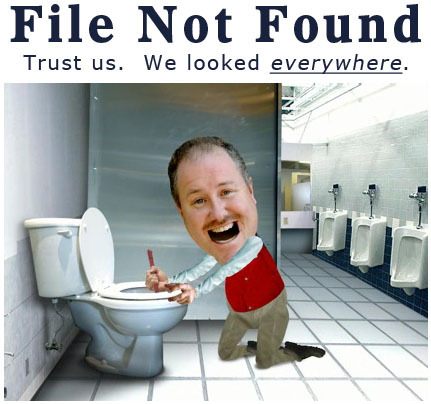 With Blogger introducing the option for Custom 404 Page for blogs recently, its been a much welcomed feature. 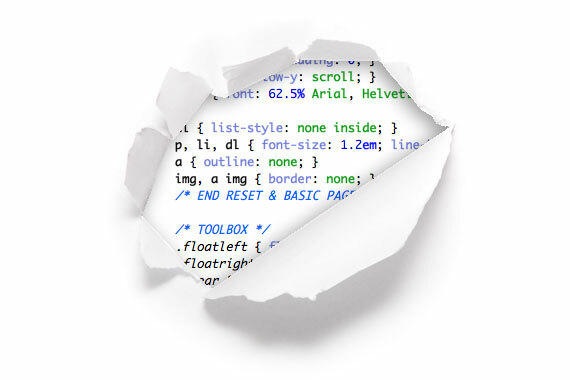 A separate page type has also been created to give more control over these 404 pages. This feature is only available for New Blogger Interface nearly marking the end of the Old Interface (Its being officially shelved on 1st April ). 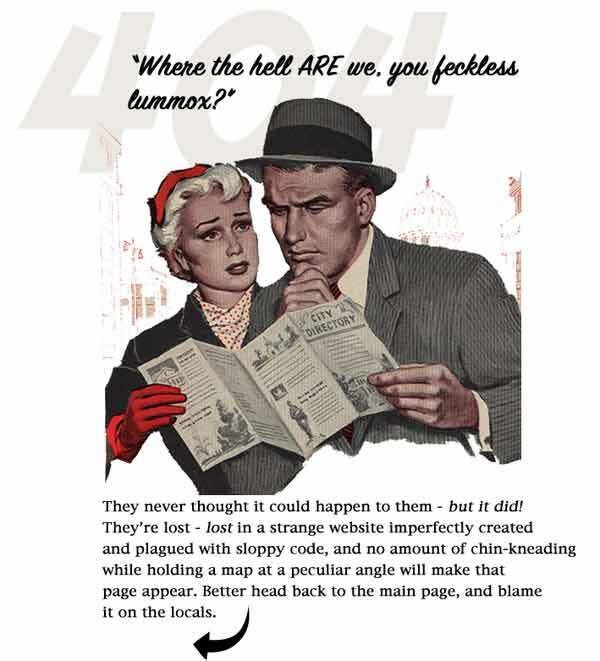 Firstly we will be discussing how to use this feature followed by the collection of 30 witty 404 pages designs. 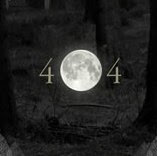 Do remember to check the 404 page of SYB and share any other 404 design of your liking via the comments below. This is what I call Awesome ! Nice Collection Prayag. Pretty Impressive. Cool collection man, very impressive, people would like to view broken links more than actual. Great work. You have a great list. Awesome list. Hey you really did a great job. I appreciate your work pal. Do you know how can we do this in WordPress? Prayag awesome. Nice Job Dude. Thanks for sharing with us. Great work. nice prayag some of 404 pages are great. keep it up.. i may use this images for my some sites. No redirection please check out my blog! You are not putting the code of the specific 404 page in the Custom Page Not Found option , just select the 404 design you like and copy the code under it and paste it there. Thanks, is there any tutorial on your cool 3d looking post titles on main pages for blogger? Where do I exactly add this code? I tried inserting it above ]]>, and also inside the custom page not found. Still it didn't work, anyway thank you so much Prayag for your help and time. Can i have a little help please? Interesting! got to try this. Wow, I very like 404 Cat image, it's so cute. hey there is no redirection only image showing up. please look at the site. how to resolve this prob?? it is not working for me. can you please help? THAT WAS AMAZING!!!... Thank you very much bro. I want some help on customizing template. How can I contact you to? pls. Nice work mate.. Good job! I have one issue. Is this method work on the custom tempalte? I added these codes (30 th style). My one blog display noting, but other blog it display but footer cover this custom 404. How do i fix them. yaar but i have a problem ..I don't know where to find my 404 page..
Do i have to make any changes ? Any help would be really appreciated..and onw more thing. i have bookmarked your site..all the tips are awesome.. 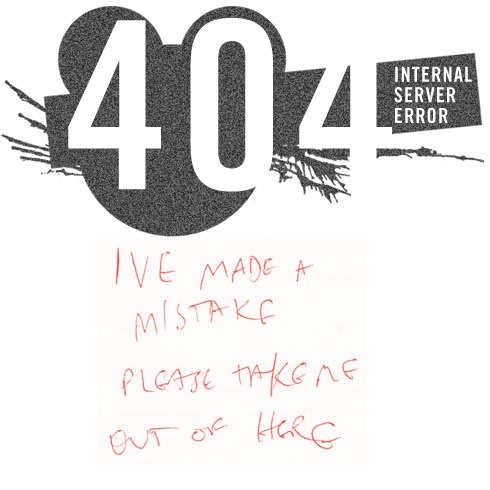 I have a problem .I don't know where to find my 404 page..
Do i have to make any changes ? If u any help would be really appreciated for this.and i have bookmarked your site..all the tips are awesome.. I'm not very firm in HTML and CSS but I think, that I did everything as explained. very nice 404 pages. I followed your instructions but not woking on my blog. can you check this one please! Hello, I just tried installing the cute kitty 404 redirect. 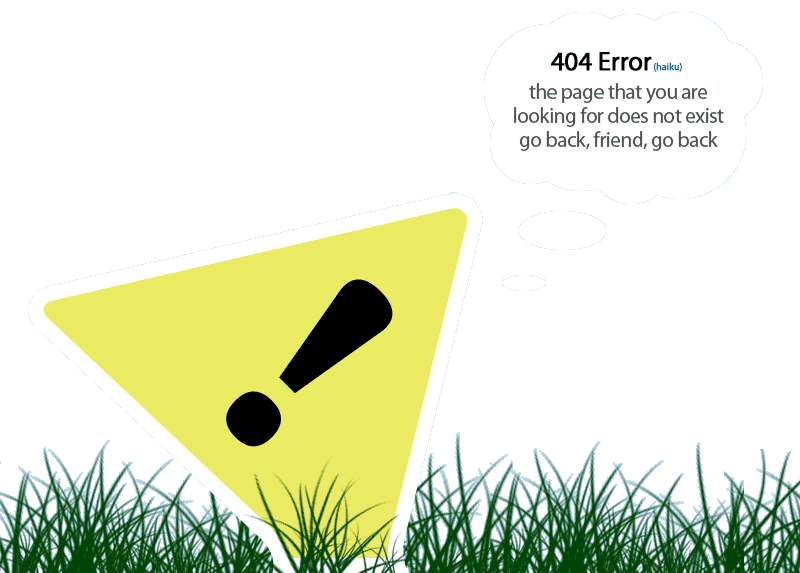 My catching title appears in the in the 404 page tab but the cute little kitty custom 404 isn't appearing. Any thoughts on why? I copy pasted the code exactly as it appeared under the kitty graphic.